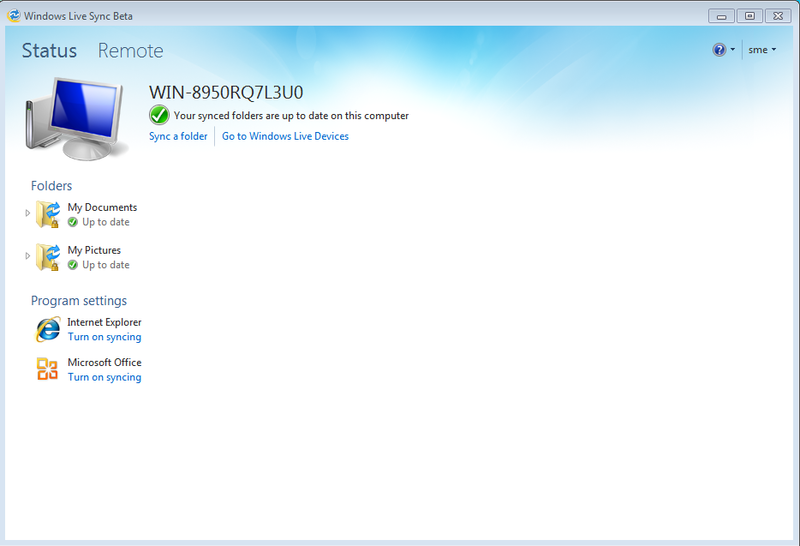 We’ve updated our SkyDrive Provider to support Windows Live Essentials / Windows Live Sync files. 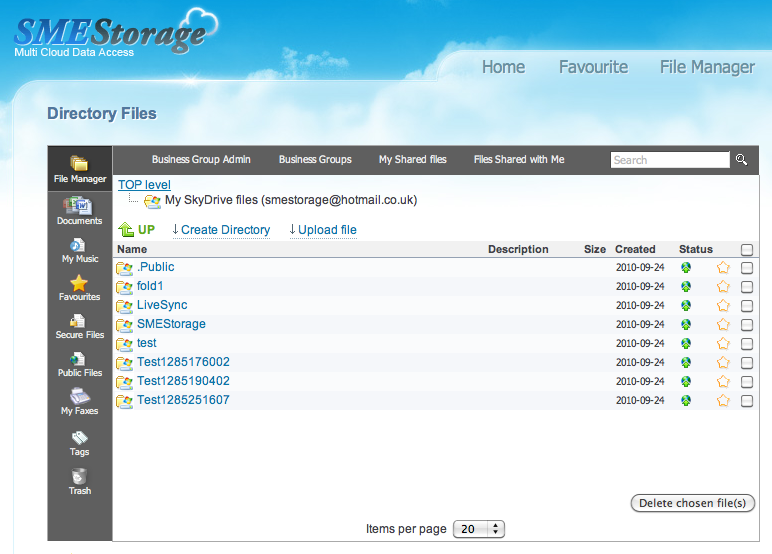 Live Sync files appear as a folder within your “My SkyDrive files” contained within the Virtual Cloud File System on the SMEStorage gateway. This means you can now access your Live Essentials files from Mac and Linux, as well as Android, iPhone/iPad and BlackBerry. 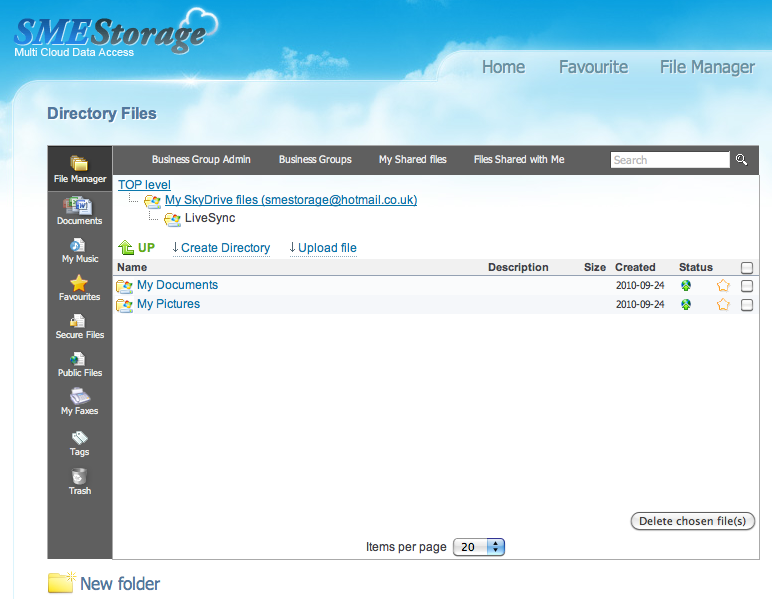 As with accessing the files directly via SkyDrive, the files in this directory are read only and can only be downloaded. Anything in your Live Sync directory is for download only ie. you cannot upload files in this directory via our Gateway.